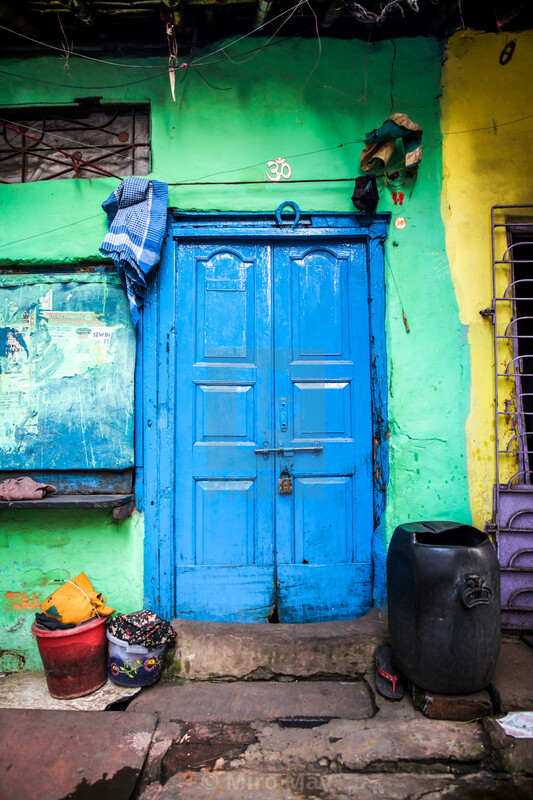 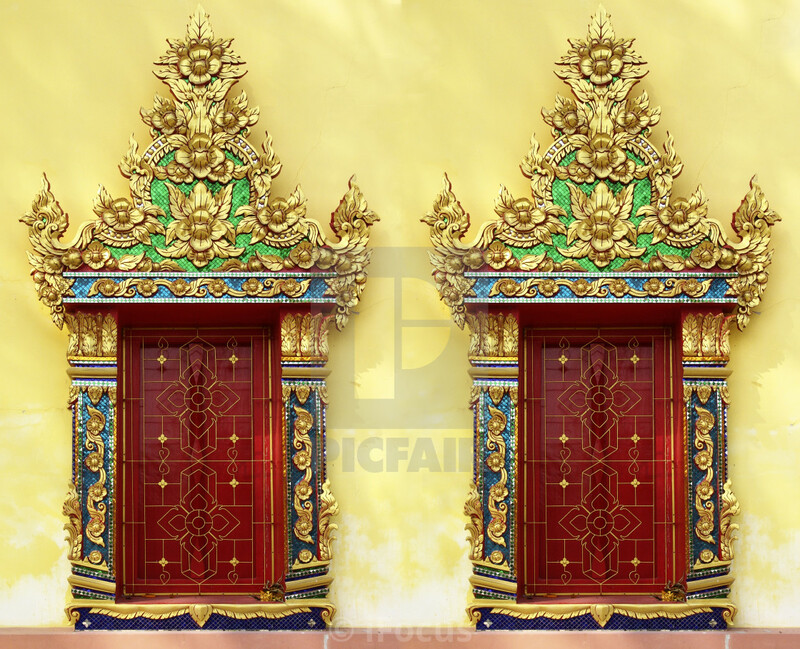 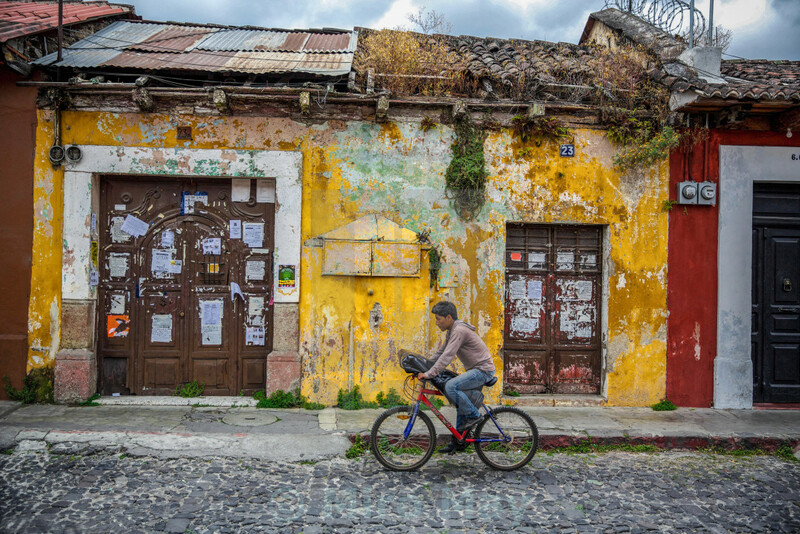 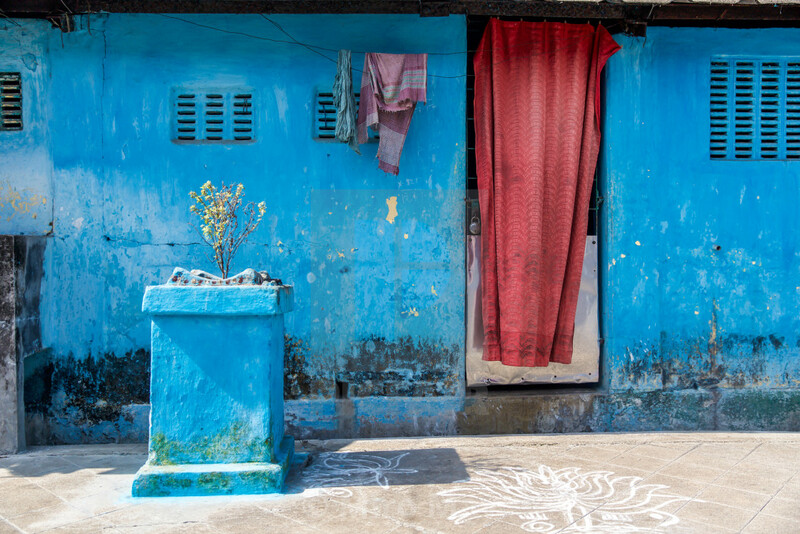 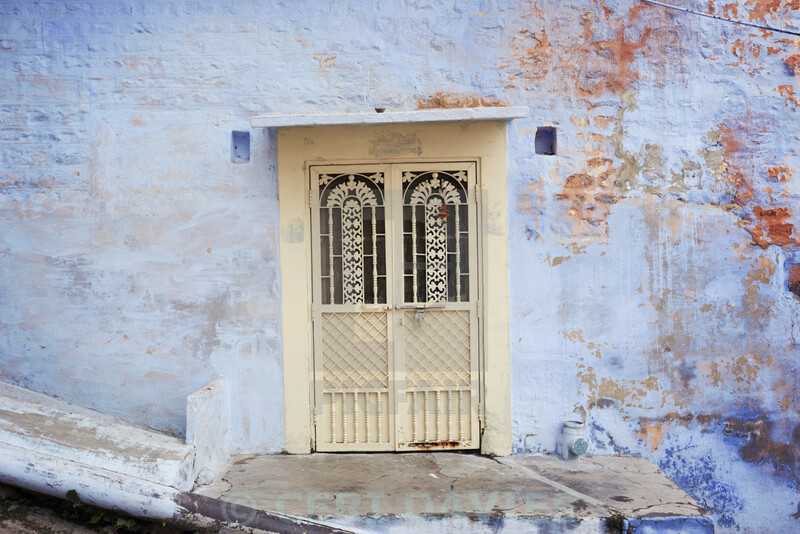 Doorways: those small, large, ornate, rustic, used, disused, colourful or plain can provide a fascinating insight into the character of a place and its people. 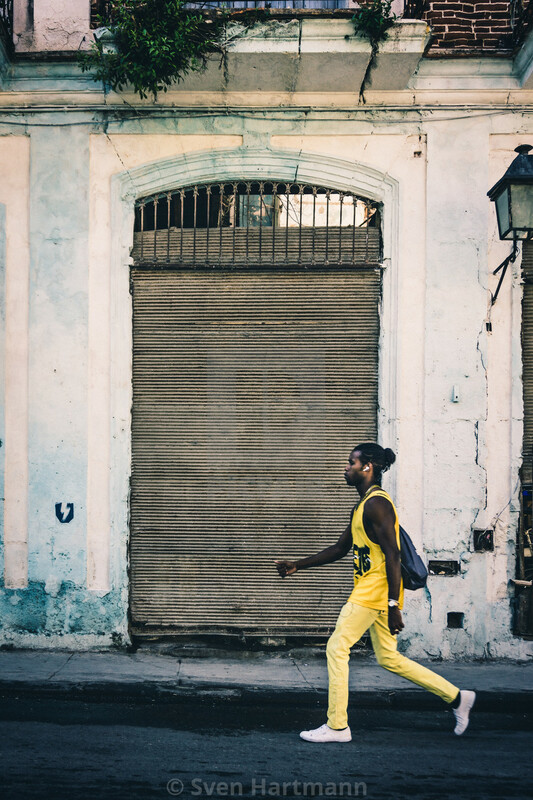 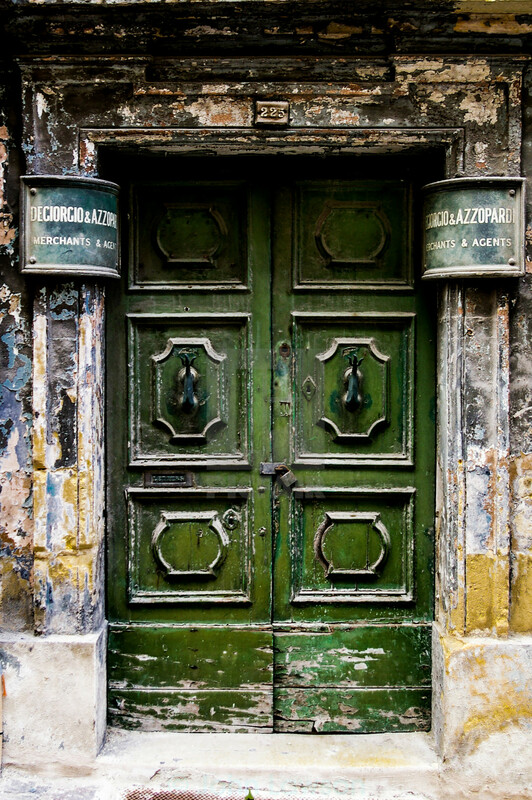 Throughout the centuries and to the present day, across the globe, doorways, and especially those used as primary entranceways are often the architectural focal point of a building or structure and over time take on a life and personality of their own. 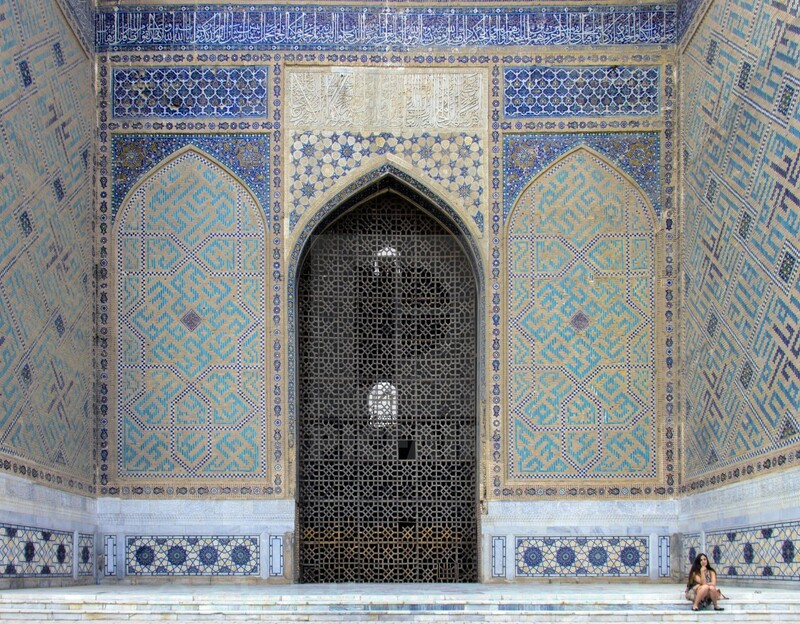 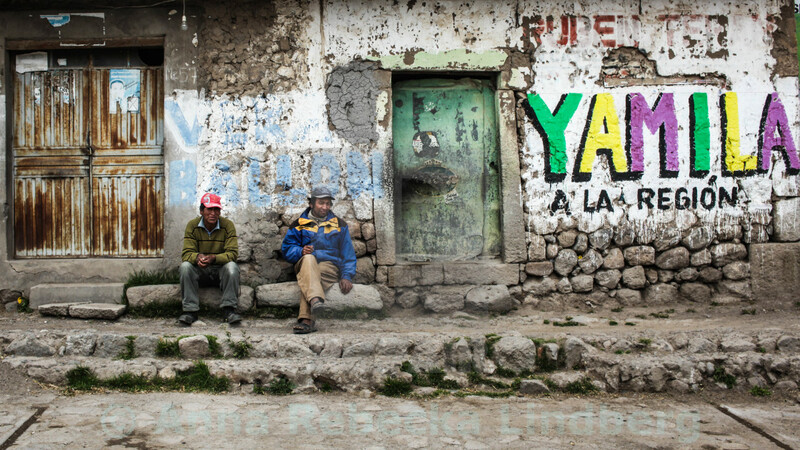 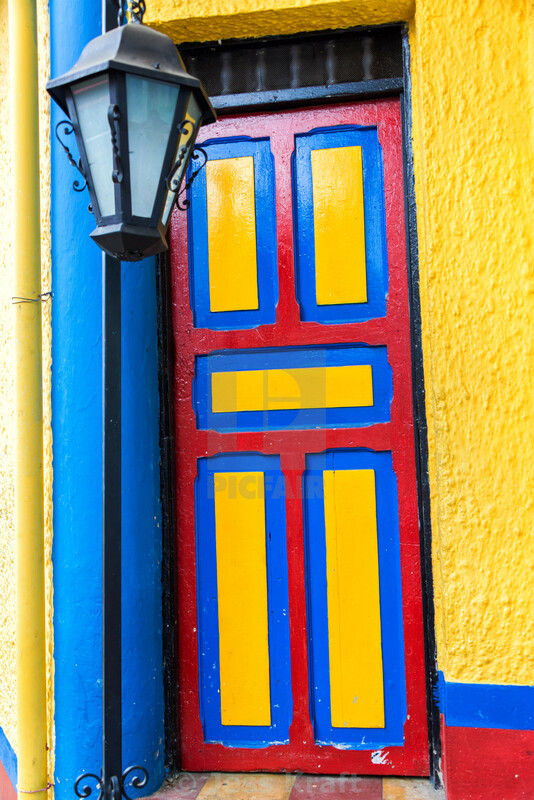 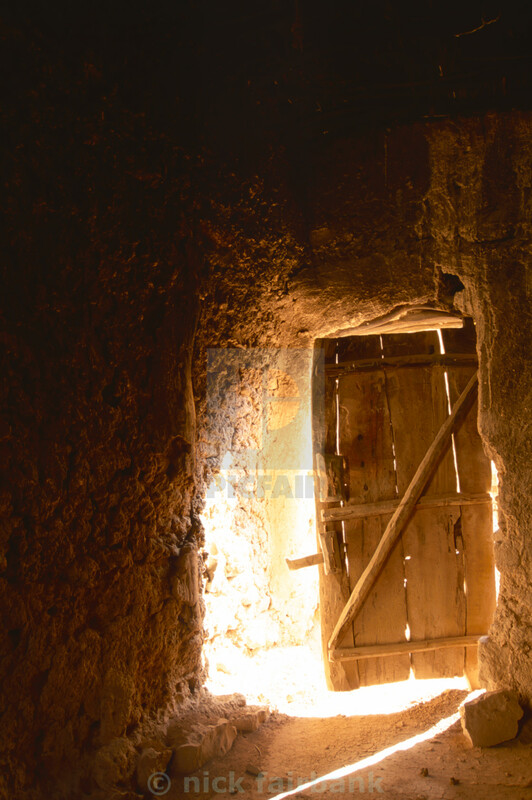 Doorways are a popular photographic subject, especially among travel photographers. 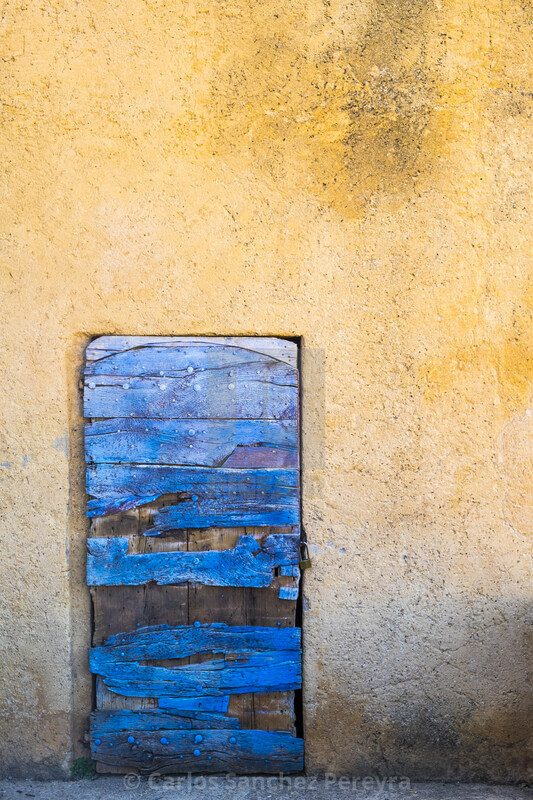 They are without-a-doubt both dynamic and beautiful and because of their ability to portray an environment, are highly enticing to the viewer. 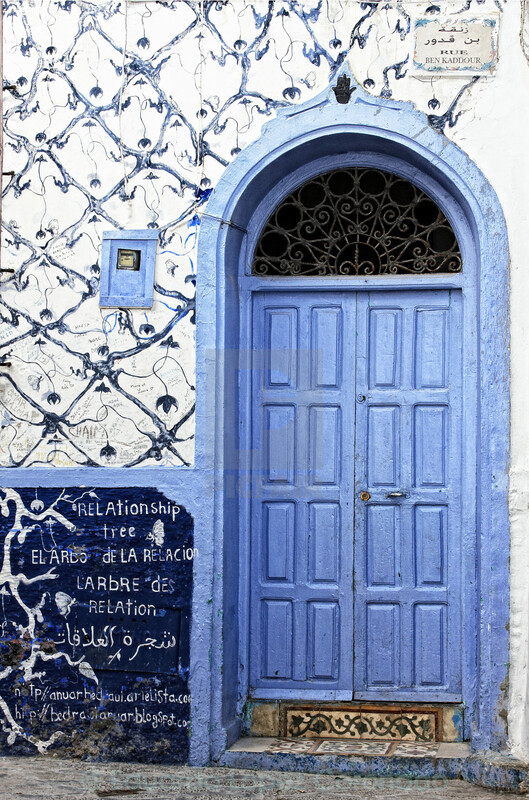 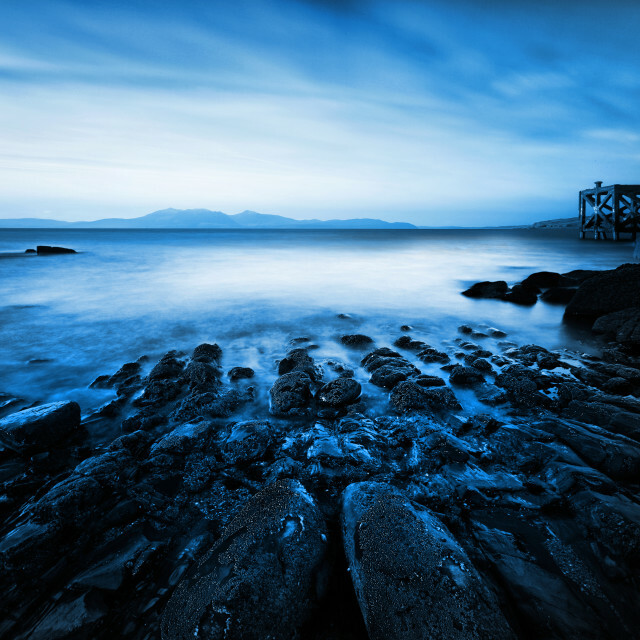 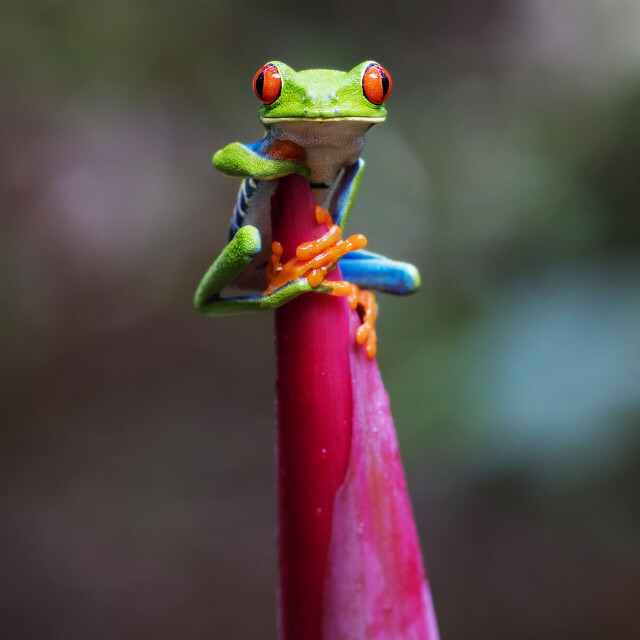 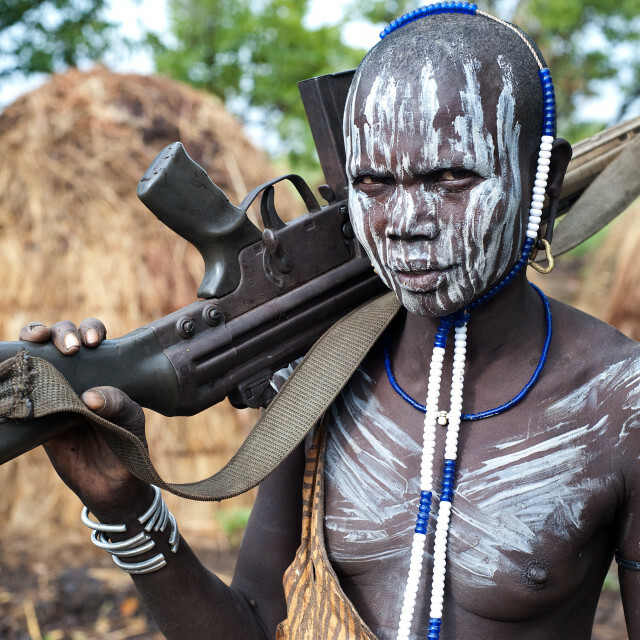 As such, they often appear on the covers of travel guides and magazines or as opening images for travel features. 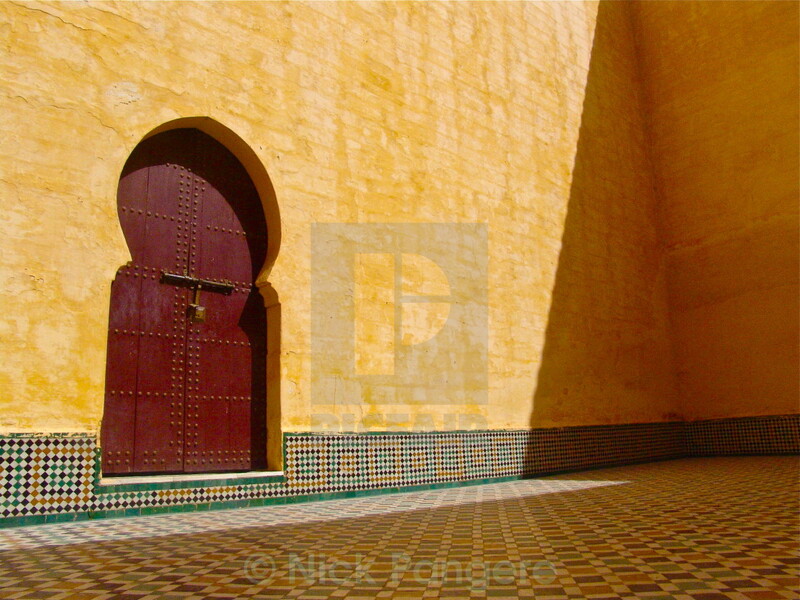 We are hugely honoured here at Picfair to have over 30,000 photographers, based in over 130 countries across the globe, with many sharing the same sentiments towards the wonder of doorways. 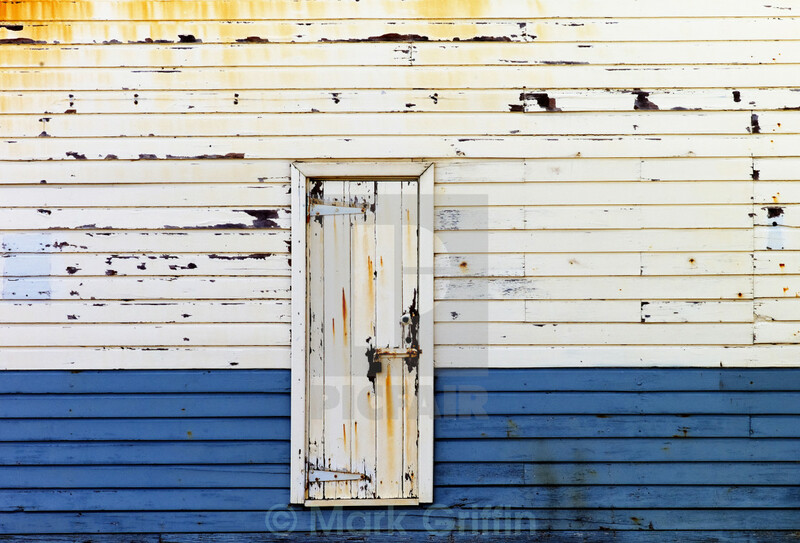 And as such, we have a truly exceptional array of images on the subject. 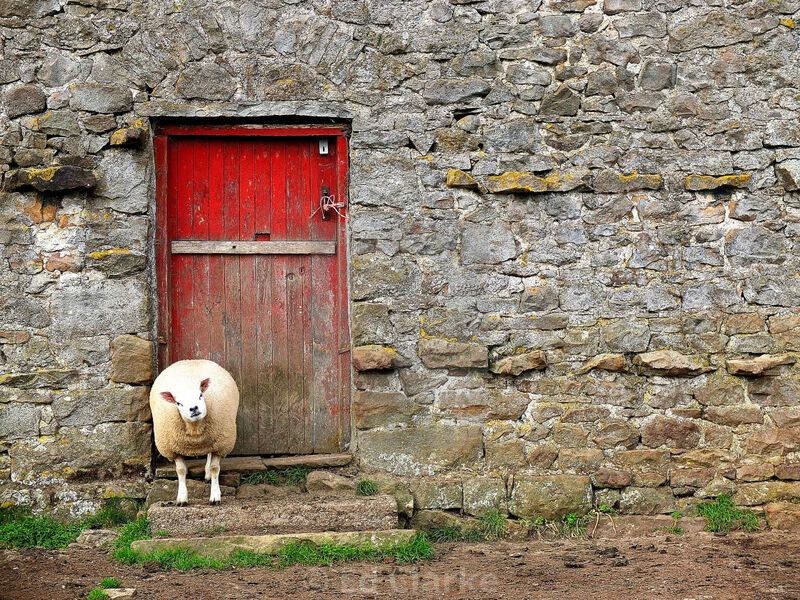 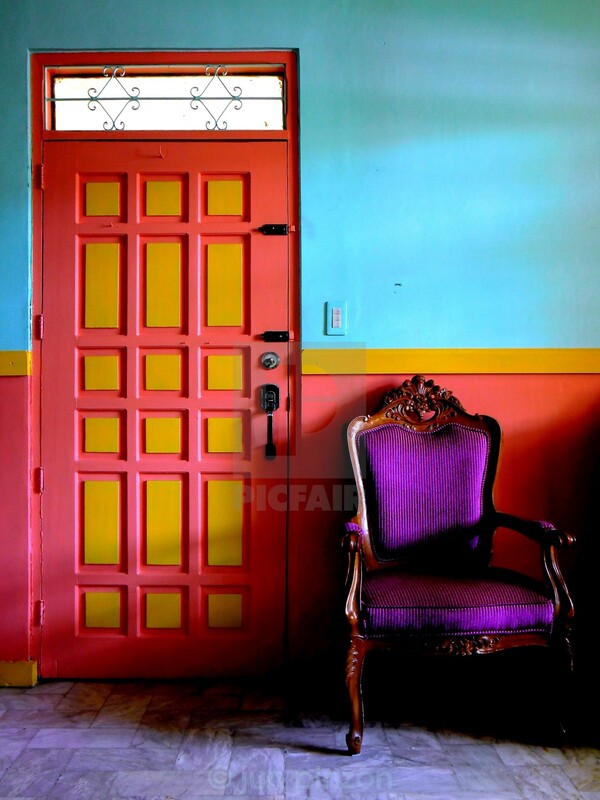 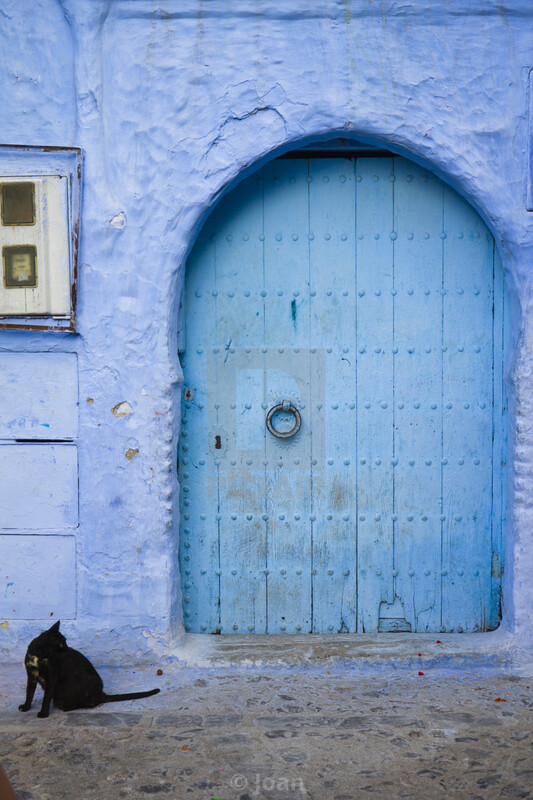 Here are 25 of the most delightful doorways found in the Picfair collection. 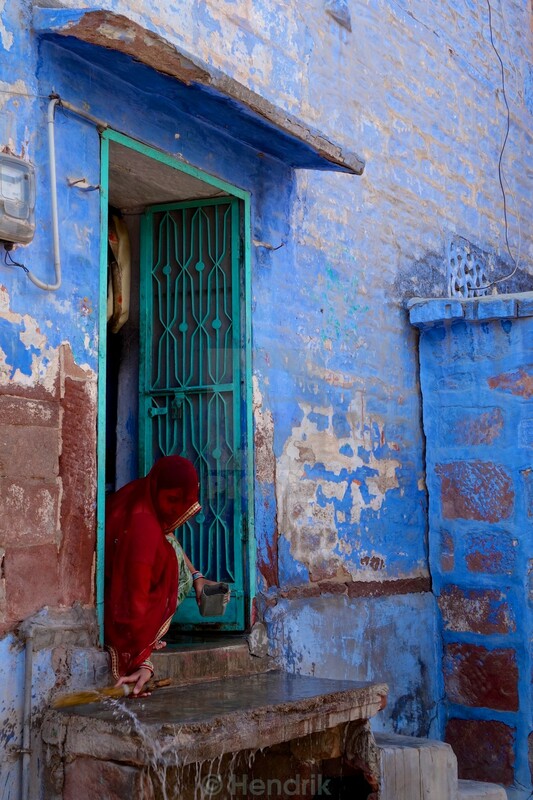 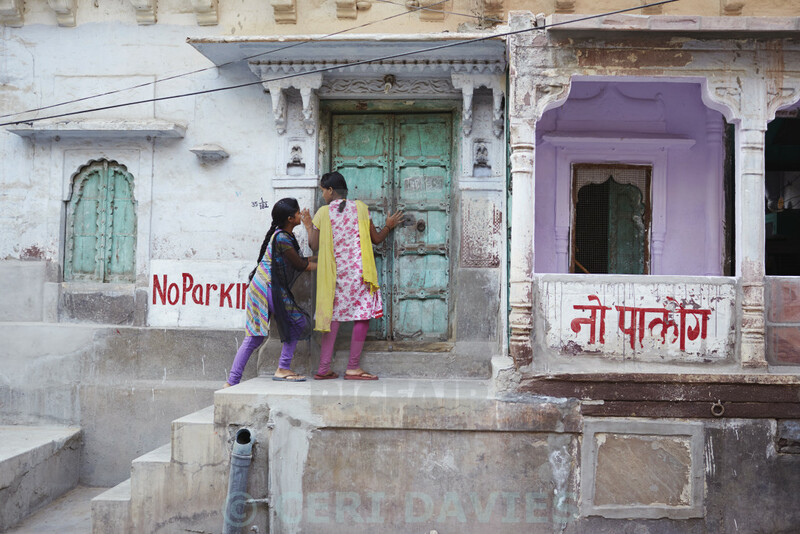 2 girls wait before entering a rustic doorway in Jodhpur, India. 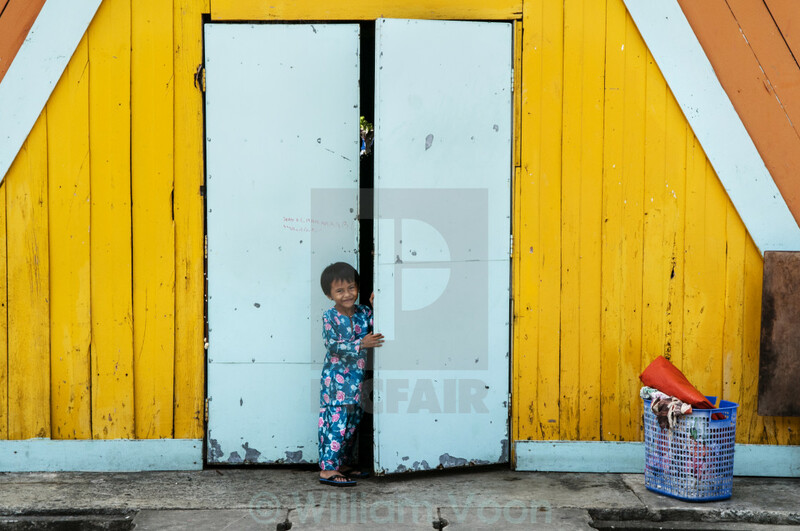 Happy young girl opening the rear door of a shop located at Filipino Market, Kota kinabalu, Sabah. 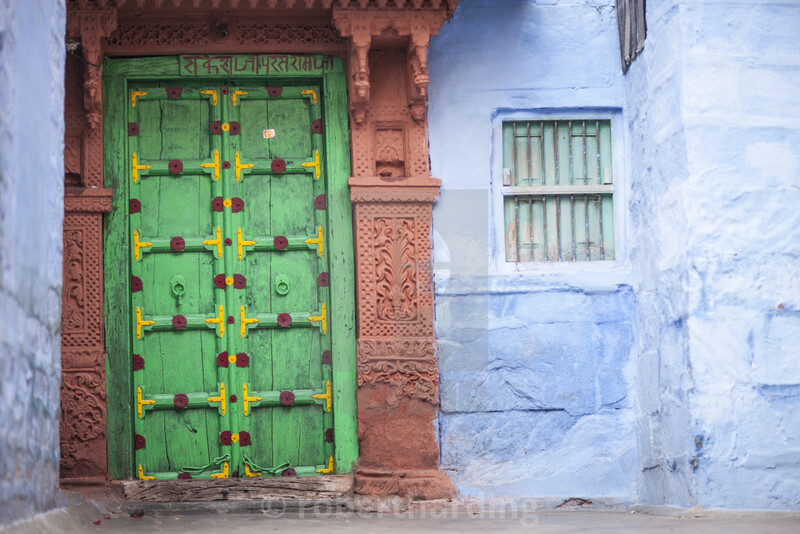 A doorway in Jodhpur, India. 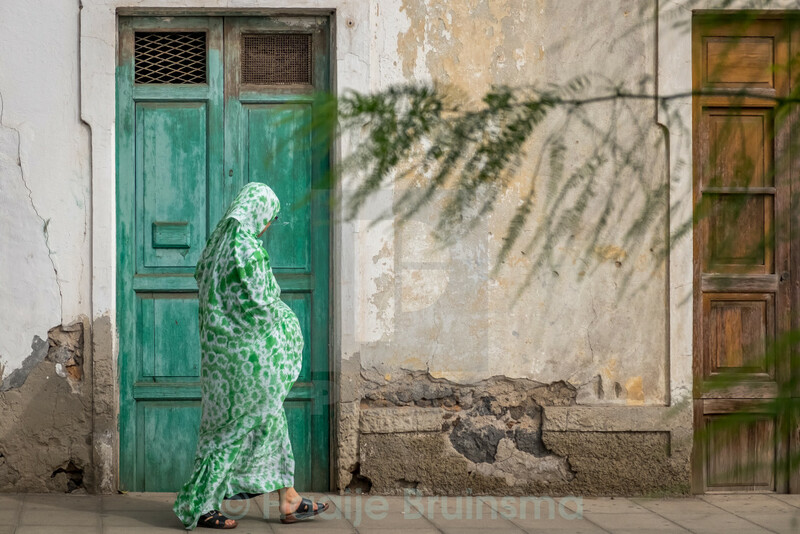 Woman in green clothing, passing a green door. 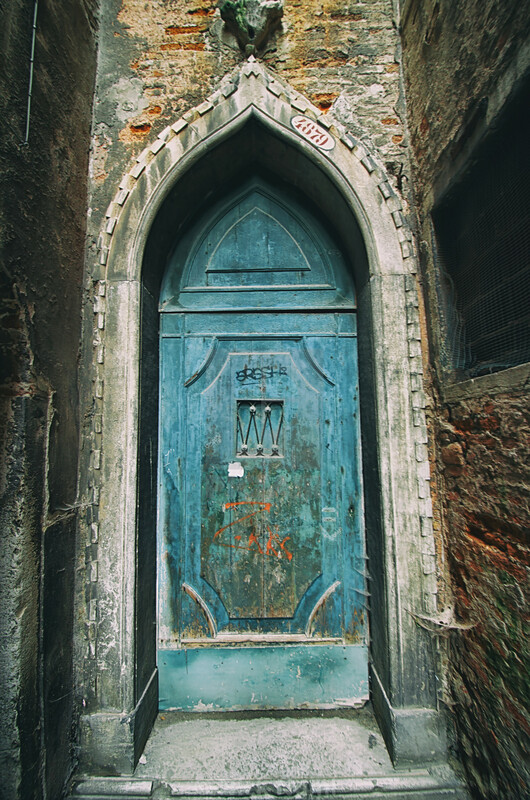 A blue door in Venice surrounded by crumbling walls and broken stones. 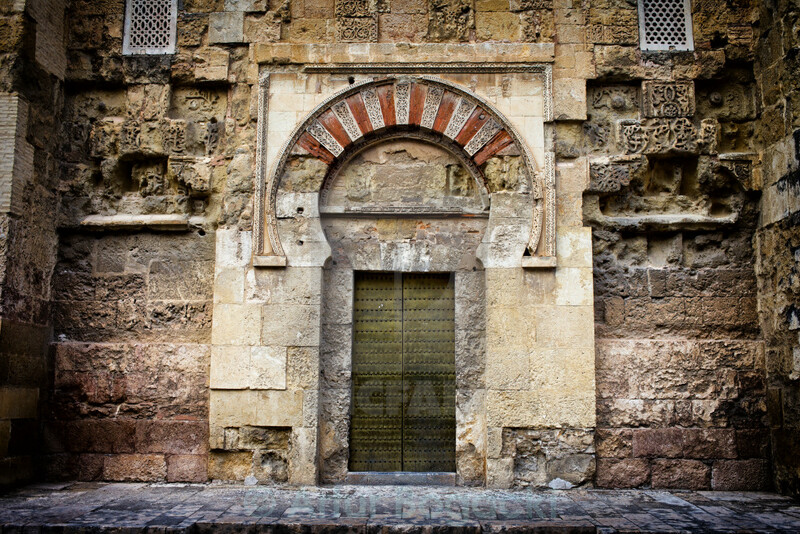 Ancient side door to the Mezquita (The Great Mosque) in Cordoba, Andalusia, Spain.